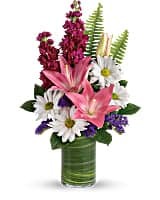 Bright white daisies dance with happy pink lilies and fabulous fuchsia stock in this playful bouquet! 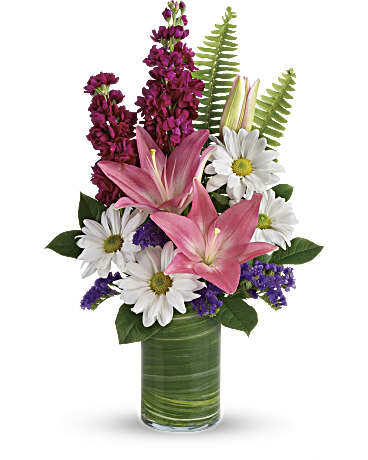 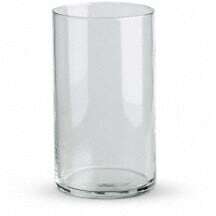 Wrapped with a ti leaf in a modern cylinder vase, it's a joyful gift for any occasion. 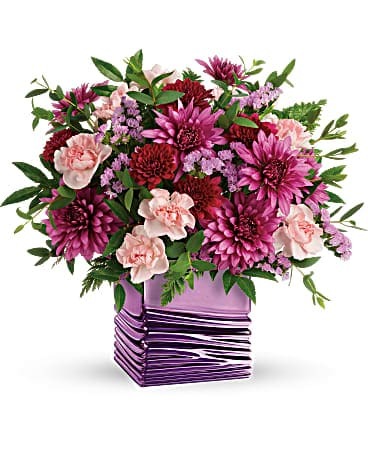 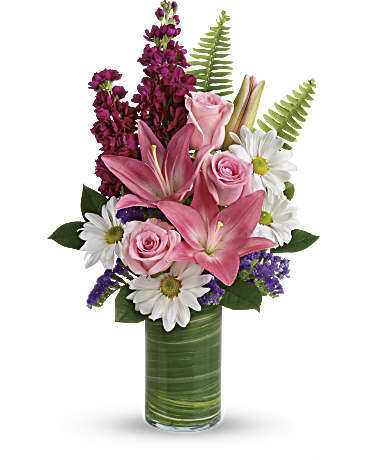 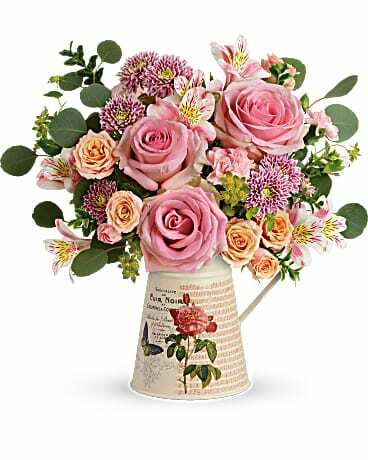 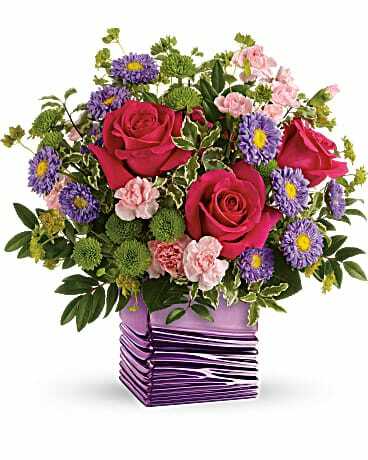 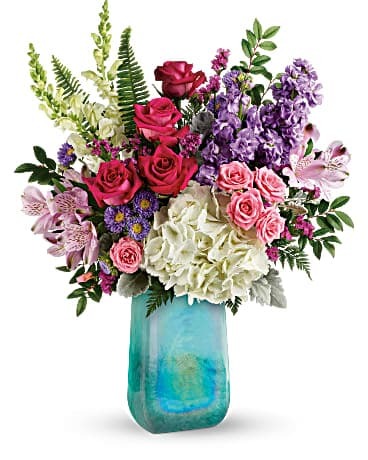 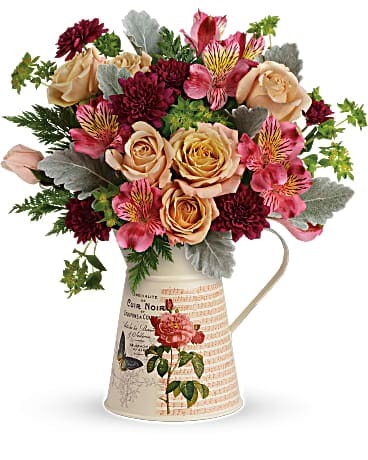 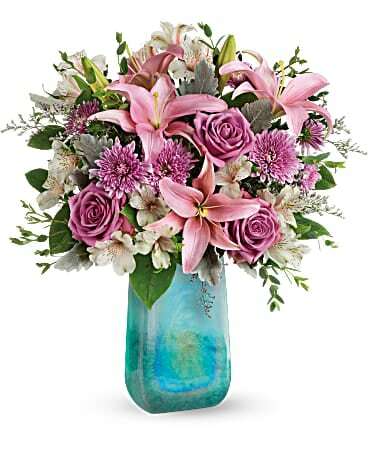 Bright white daisies and pink roses dance with happy pink lilies and fabulous fuchsia stock in this playful bouquet! 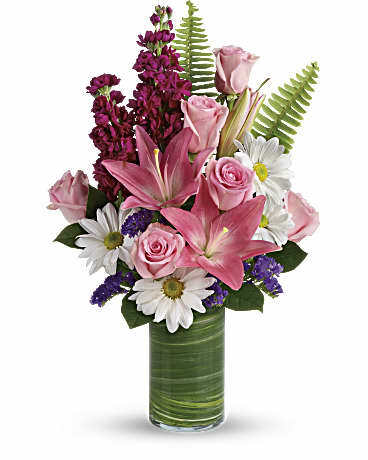 Wrapped with a ti leaf in a modern cylinder vase, it's a joyful gift for any occasion.